Gareth Knight gives easy-to-follow classifications of the various kinds of magical images, along with instructions for their use. His knowledge and use of magical images as a means of self development was once a closely guarded secret of initiates and adepts in the Mystery Schools. 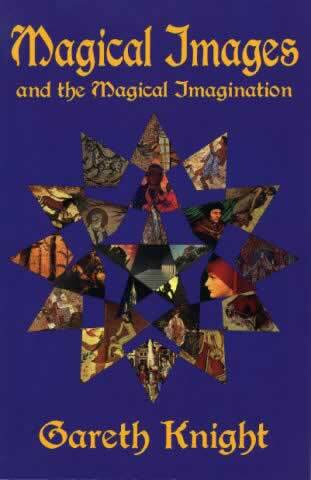 In this ground-breaking new book, Gareth Knight gives easy-to-follow classifications of the various kinds of magical images, along with instructions for their use as agents of self realization and spiritual growth. Indispensable for beginners and advanced practitioners alike, this book presents the theory and techniques of creative visualisation and meditation. These practical teachings range from the circulation of force within the aura for the purpose of balancing the personality, to the development of a full magical system of "pathworking" enabling contact with unsuspected sources of inner wisdom and power.